Come back to your heart, the center of calming love and connection. Love is all you need (yes, really). Breathe Love. Be Love. 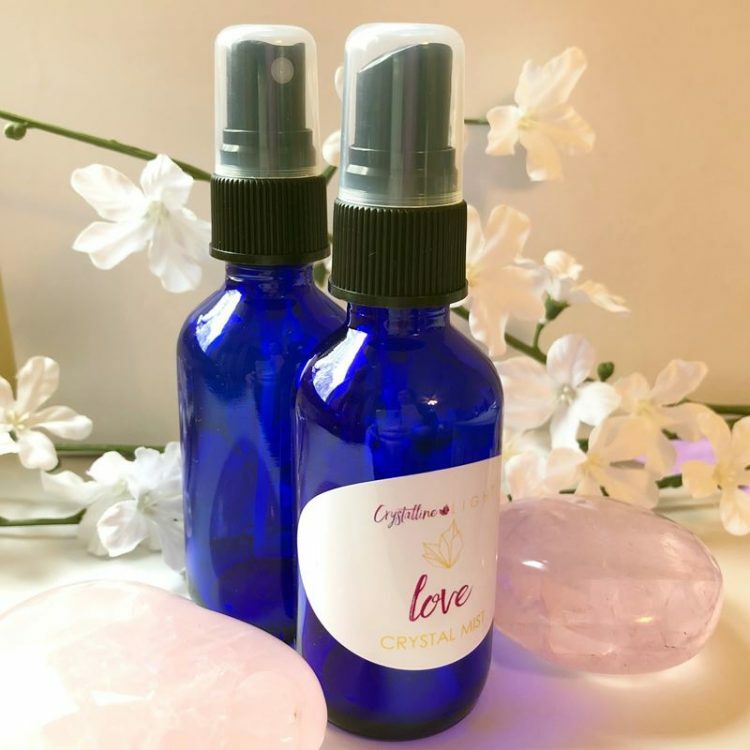 Raise the vibes in your space or of your SELF to Love by misting this very special crystal energy mist in your home or around your aura and body. 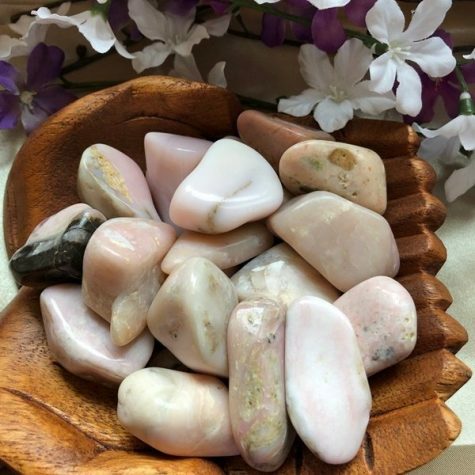 This Crystal Mist will remind you that Love is All. It’s also a very hydrating mist for your face during your skin care regime. 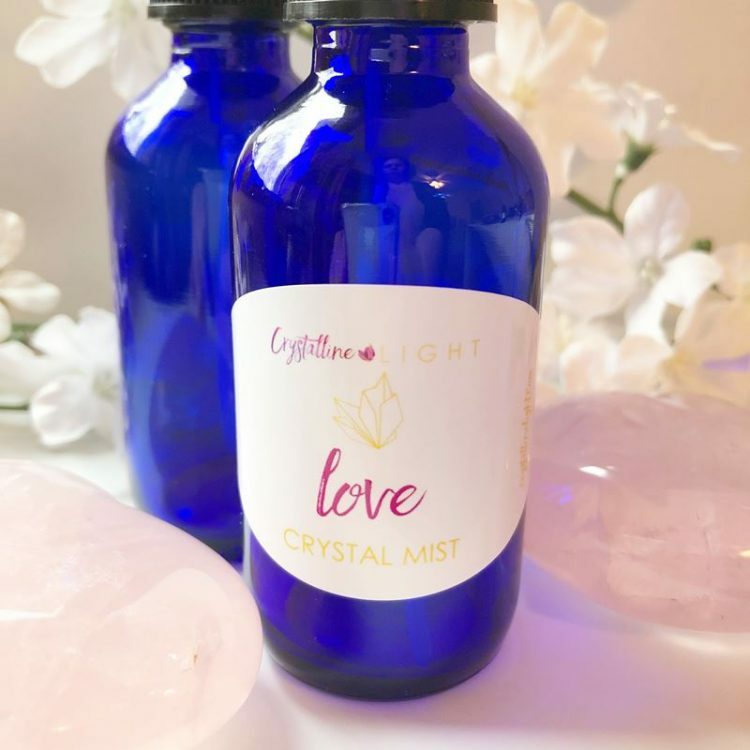 Love Crystal Mist is a one of a kind mist that contains the energy of flower and gemstones, as well as scented Rose hydrosol, all combined for the specific intention of spreading LOVE. How do you use the Crystal Mist? Take a moment to center yourself, close your eyes, breathe, and then gently mist your aura. You can mist your bedroom, your heart, your office … anywhere you want to spread the LOVE! This is aromatherapy for your SOUL!